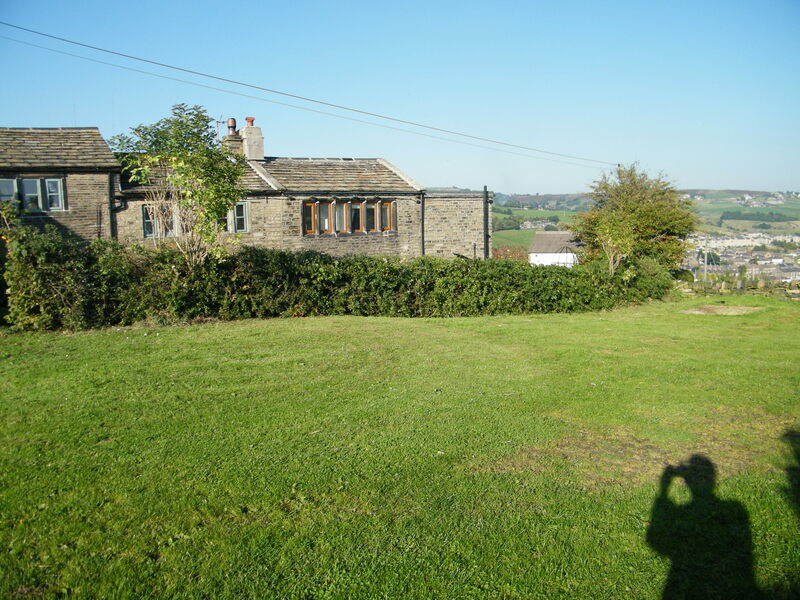 I use traditional methods to restore, lay and rejuvenate hedges. No hedge is too small or too old for restoration or laying. There are over 30 traditional regional styles. 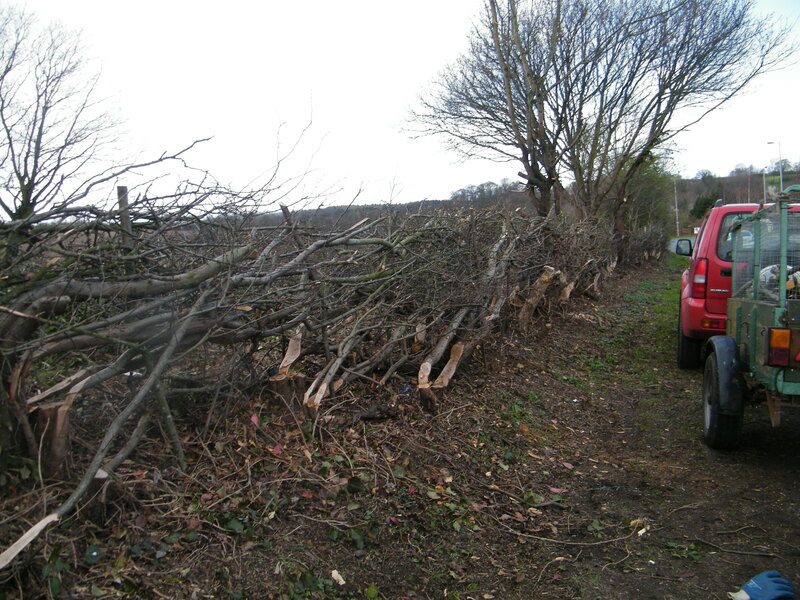 The style of hedge laying I use depends on what best suits the condition of the hedge and its location. The most common styles I use are Lancashire & Westmoreland style, Northumbrian Sheep hedge style and Yorkshire style. 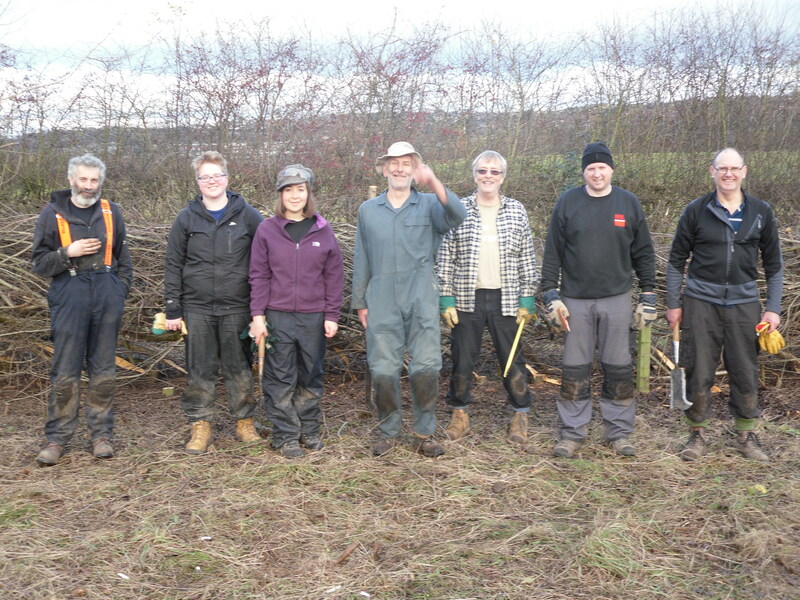 I also offer hedge laying training and demonstration; hedge surveys & management plants and hedge related advice. “Please pass on my thanks to Rupert, he was a good teacher and created a nice relaxed atmosphere with all the group on the training. The living stems of the hedge are cut almost through at an angle near ground level. These still living stems, known as pleachers, are then bent over (layed) along the line of the hedge. This thickens the hedge and encourages new growth from the base and sides of it. Hedges are important for our wildlife and for their scenic value. Left unmanaged a hedgerow will continue to grow upwards and outwards and will eventually become a line of trees. A well-managed hedgerow is thick and bushy, an impenetrable barrier to sheep, horses and cattle and a haven for wildlife. By laying your hedges you will promote new growth from the ground keeping it healthy and thick for years to come. Because of this, it can be used as an ecological AND cost-effective alternative to fencing.